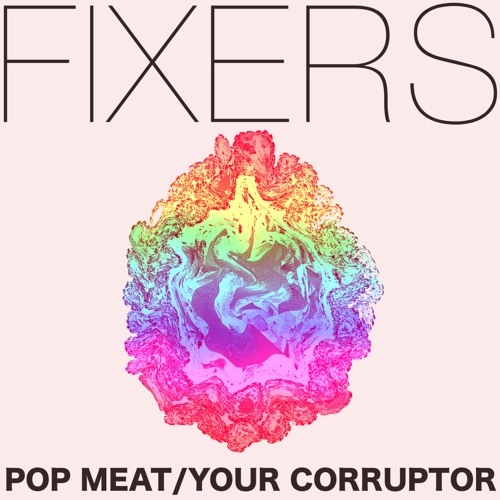 Pop Meat/Your Corruptor EP by Fixers. Pop Meat / Your Corrupter EP released on Dolphin Love record 24th April. Another Lost Apache by Fixers. Passages/Love In Action/108 by Fixers.